Fashion remains a mystery to a lot of people. 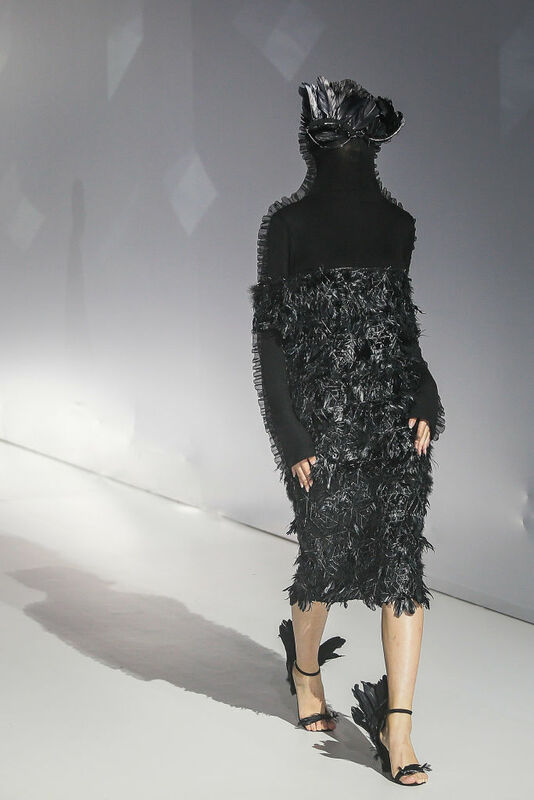 Some designers make totally wearable clothing, while others are more abstract and experimental. 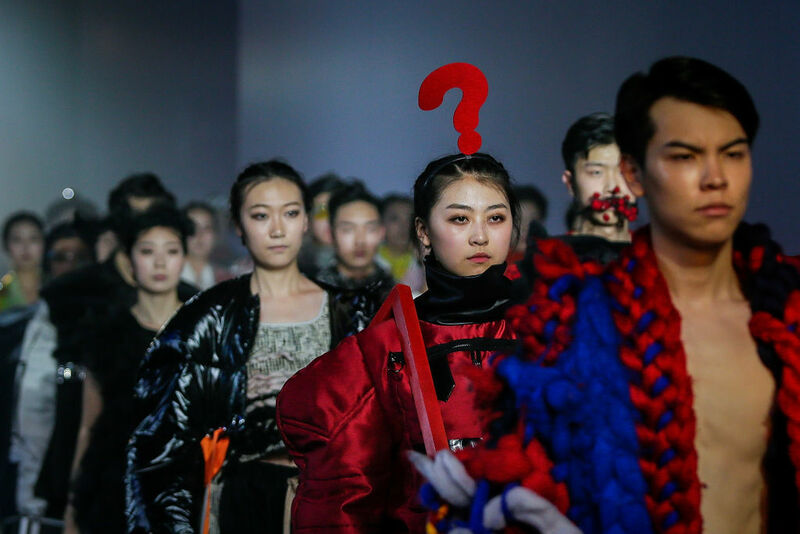 This week at the Wuhan Fashion Art Festival in Wuhan, China, a model walked down the runway with a giant question mark on her head. 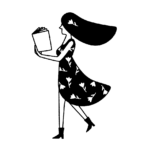 On one hand, that seems pretty experimental, but on the other — a lot of us would love to rock the look! 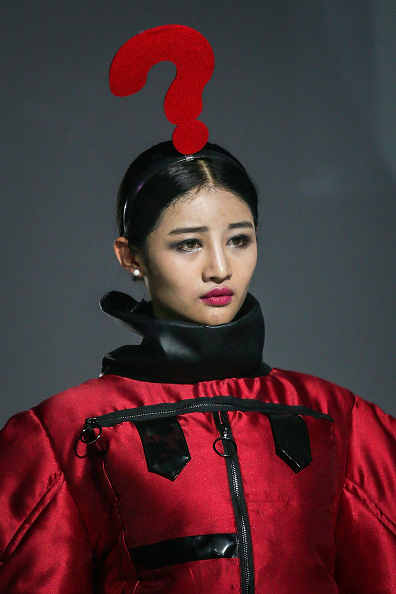 This five-day fashion week takes place in Wuhan, China. 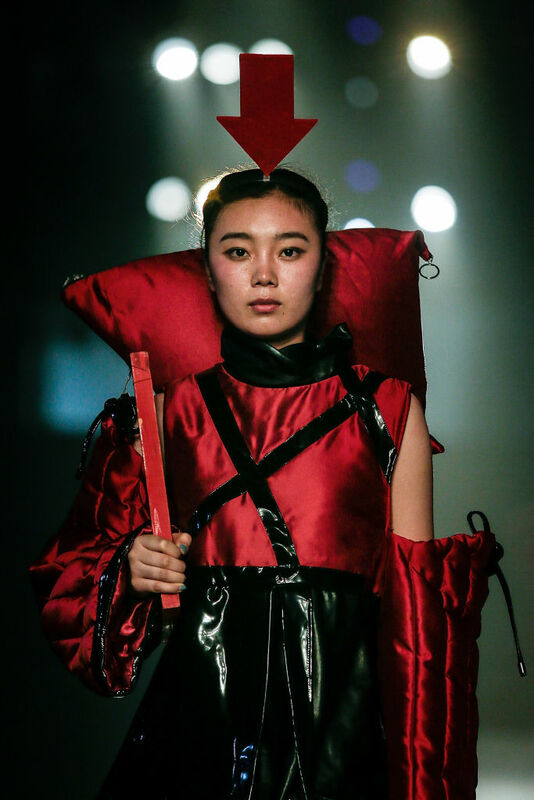 Last season, the theme was “Internet Plus,” resulting in many interesting an unique looks. Basically, imagine if everyone dressed up like Katy Perry at the Met Gala. This year was a bit toned down, but still had moments of magic. What exactly is this outfit trying to say? And is that maybe the exact point the designer is making?! Okay, okay, Miranda. We get it. Fashion is fashion, and those of us who do not understand it should just admire it from afar. Just look at this outfit. 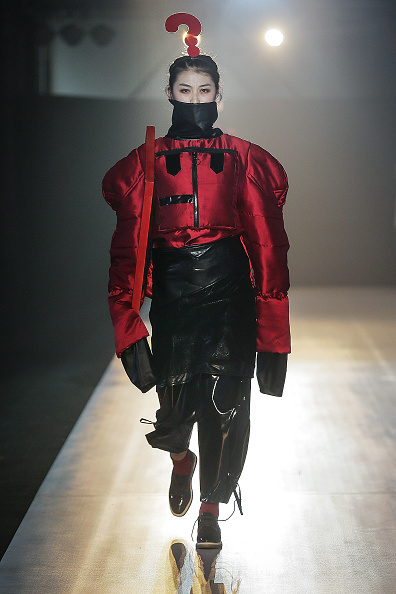 From this angle, it looks like a modern take on the Harry Houdini straightjacket. The oversized shoulders and disproportionate sleeves kind of give off an ’80s vibe. The red silk adds a lively sheen to the entire look. We can totally see a club kid in New York City or a pop star wearing this. There was a similar look on the runway, too. Just in case you can’t find the model, the arrow is there to help. And these weren’t the only headdresses of the show. 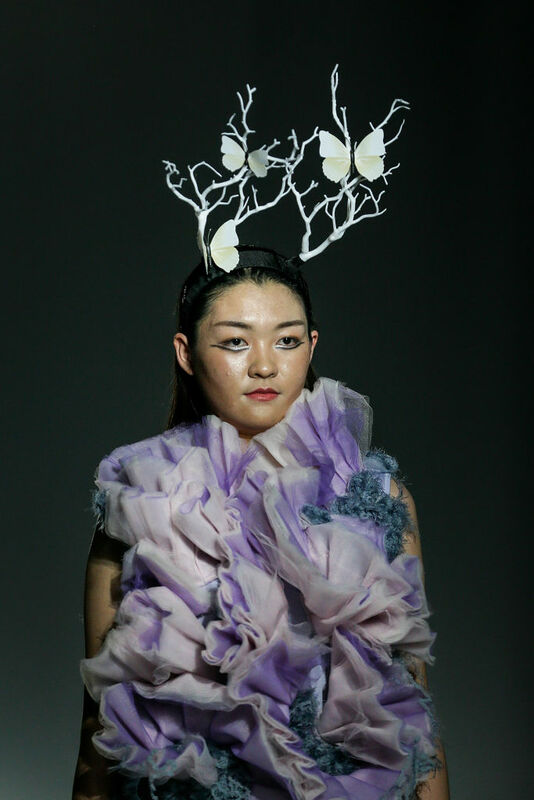 The question mark was not the only statement-making headdress to appear on the runway during this show. 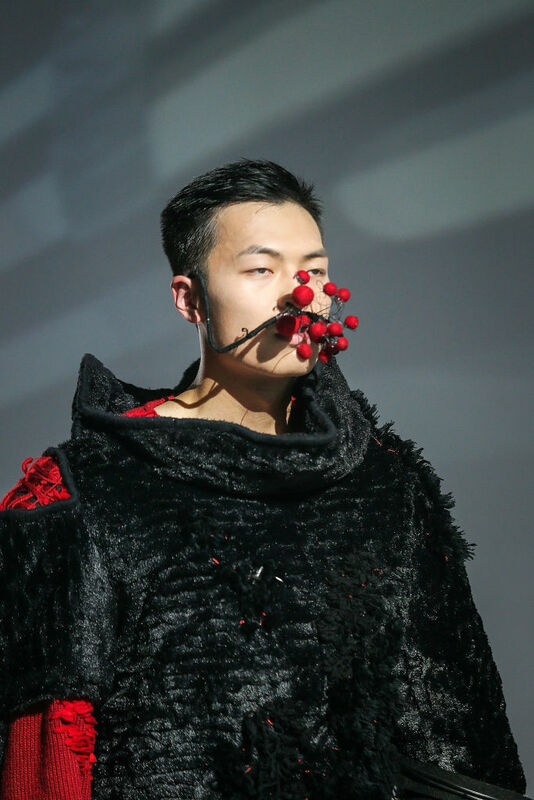 There were other exciting accessories, from antlers to cherries to a feathery hood. We might never get to the bottom of this outfit’s intent, but we will continue to admire it from afar.